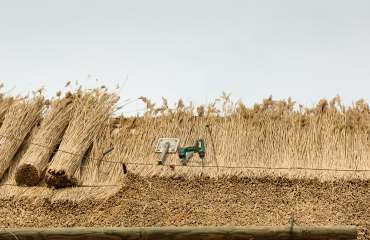 Because all properties have different dimensions and roofing requirements, our thatching specialists will tailor a solution to meet your specific requirements. 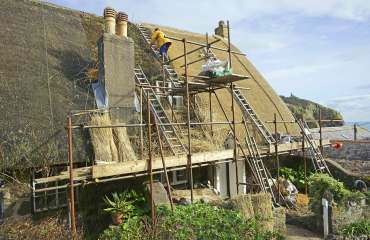 We are more than happy to visit your home and survey your roof in order to recommend the most suitable thatching solution for your property. Moreover, we will provide you with a quote to consider before any money exchanges hands, and if you are unhappy with the price, you're under no obligation to proceed with our services. 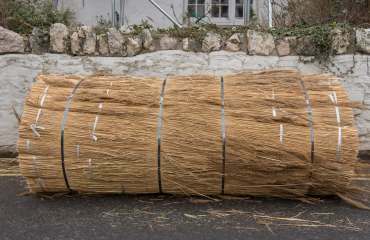 We guarantee to work efficiently without cutting corners. 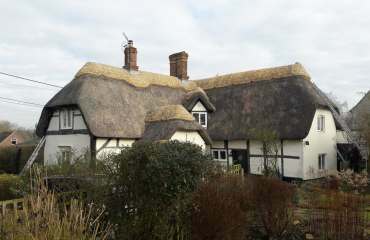 We only use high-grade materials that guarantee to last. 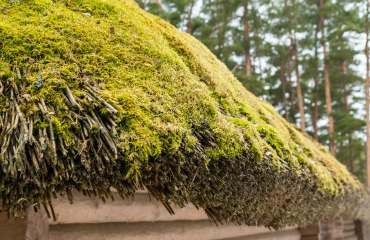 Plus, in addition to new installations, you can trust us to keep your roof in top condition. 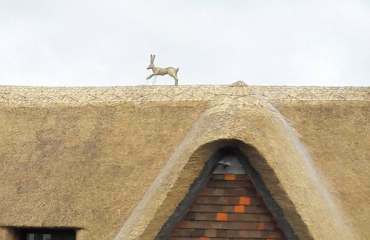 Call us today to learn more about premium thatched roofing.